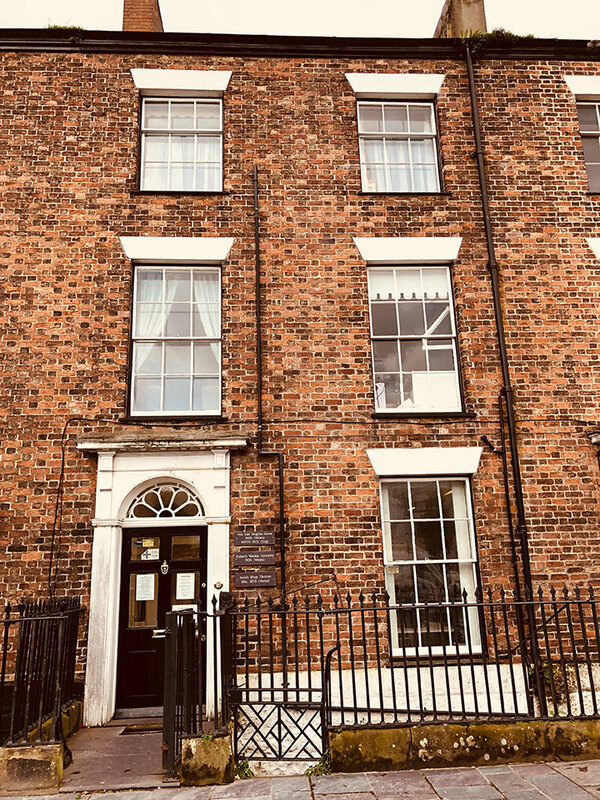 Since July 2016 Castle Square Clinic has been under ownership by Nia Hughes-Jones who took over the practice from Mr and Mrs Humphreys. Nia and her team look forward to welcoming patients old and new, continuing to provide an exemplary dental service. For our patients comfort, we have a large flat screen television and a wide up-to-date magazine selection in our modern reception area. Our surgeries are also equipped with the latest technology and have lovely views of the harbour and Caernarfon square. At present due to the existing layout, our B listed premises surgeries are not accessible to wheelchair users and we are unable to provide a disabled toilet. Our Team regularly attend training courses to keep up to date with the latest developments in dentistry to deliver a highly professional service. Below you can find pictures and profiles of the team at Castle Square Clinic. Nia is the principal dentist at Castle Square Clinic since July 2016. She qualified in 2002 from UWCM in Cardiff. Since then she has worked in the hospital environment and passed her Royal College of Surgeons exams in 2006. She purchased a practice in the mumbles in 2009 but decided to come back to the Caernarfon area in the last couple of years. 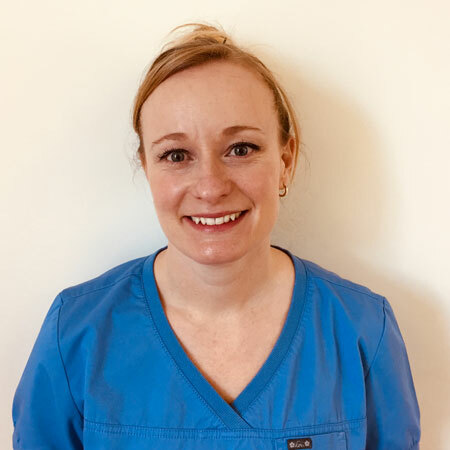 Originally from the Llyn peninsula, Sarah graduated from UWCM Cardiff in 2000 having gained a BSC in dental science as well as her dental qualification. She worked in Swansea for a year before returning to live and work in Anglesey. 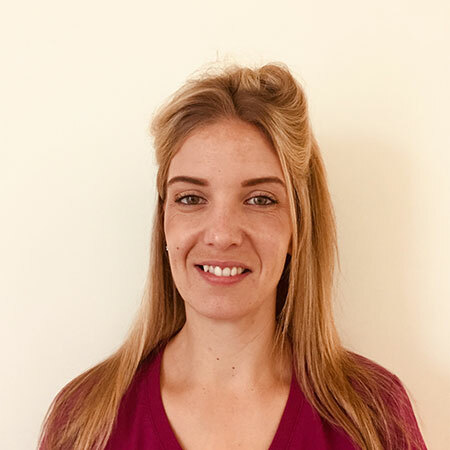 Sarah has been an associate with us since 2017 and is fluent welsh speaker. 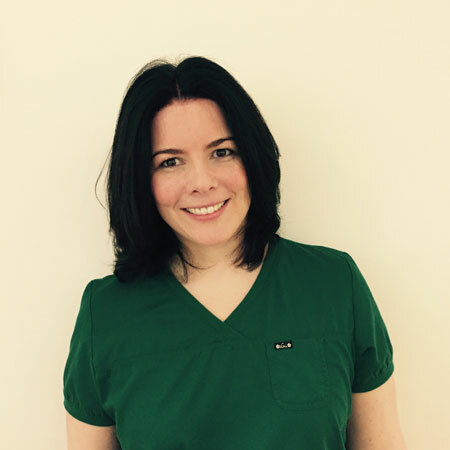 Nici has been a part-time hygienist at The Castle Square Clinic since Feb 2007. She worked as a dental nurse (qualified May 2003) in her early career and then went to Liverpool Dental School in Oct 2004 for 2 years, qualifying as a dental hygienist in 2006. 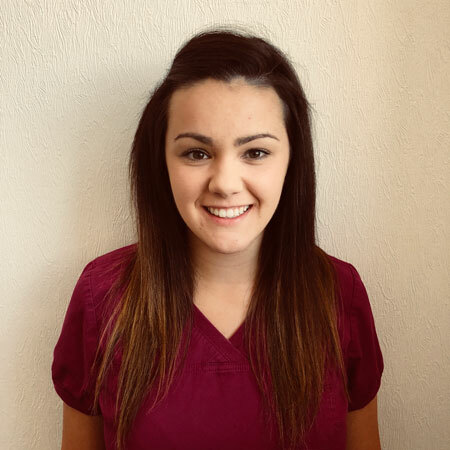 She has become an invaluable member of our practice team, being relentless in keeping our patient’s mouths in tip top condition and showing them how to keep them that way in between visits. You may come across her helping out at reception in the odd spare minute she has. A dedicated professional, appreciated by both the other members of the practice team and all the patients. Nicola started her employment with us in March 2011. She is very pleasant and helpful and has become a great asset to the practice. Nicola can be found in the surgery or occasionally at reception. In July 2013 Nicola passed her Diploma in Dental Nursing and is now a qualified Dental Nurse. Nicola returned to us in June 2018 after being on maternity leave and is now the proud mum of Cadi Wyn and Eli Wyn. 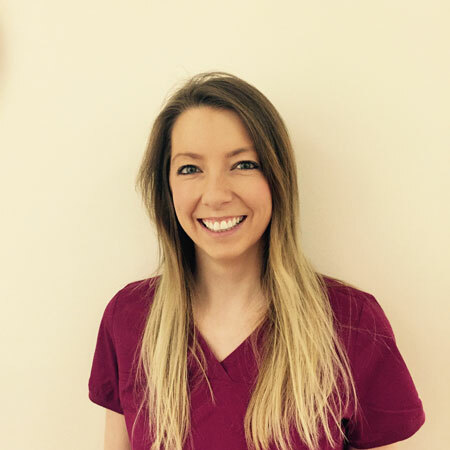 Katie started with us in April 2018.She is a fluent welsh speaker and has been qualified as a dental nurse since September 2017.Katie works in the surgery and has a very caring nature, always pleasant and reassuring to all the patient’s needs. Kelly has been employed at the practice since July 2018. She works in surgery and occasionally on reception. Kelly is Kind and considerate. She is the loving mother of two children Kia and Jac. Kelly is studying for her City & Guilds Diploma in Dental Nursing. She is hard working and always willing to help others. 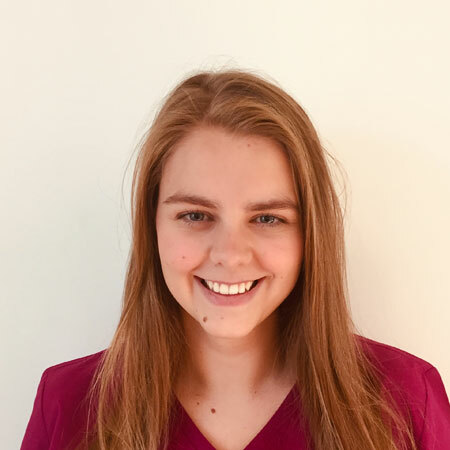 Ffion started with the practice in December 2018 she is a fluent welsh speaker. She works in surgery and can also be found on reception occasionally. Ffion is a kind and considerate person and is always willing to help. She is currently studying for her City & Guilds Diploma in Dental Nursing. 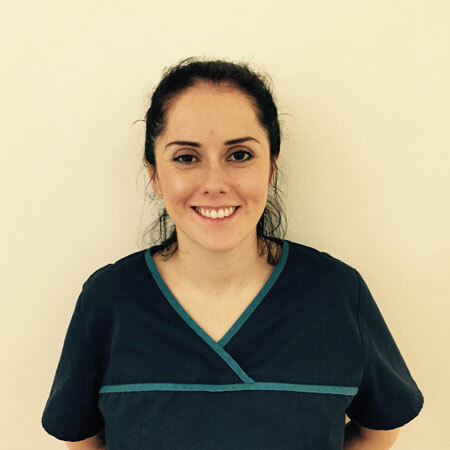 Elsbeth is the associate dentist at castle square clinic since July 2016 and qualified in 2009 from UMCM, Cardiff. Since qualifying she has worked in dental surgeries in Swansea and Cardiff, where she started providing treatment in tooth whitening. Elsbeth is a fluent welsh speaker and originally from Anglesey and decided to come back home in 2016 with her husband who is from Caernarfon. Outside work she enjoys competing in local triathlons. 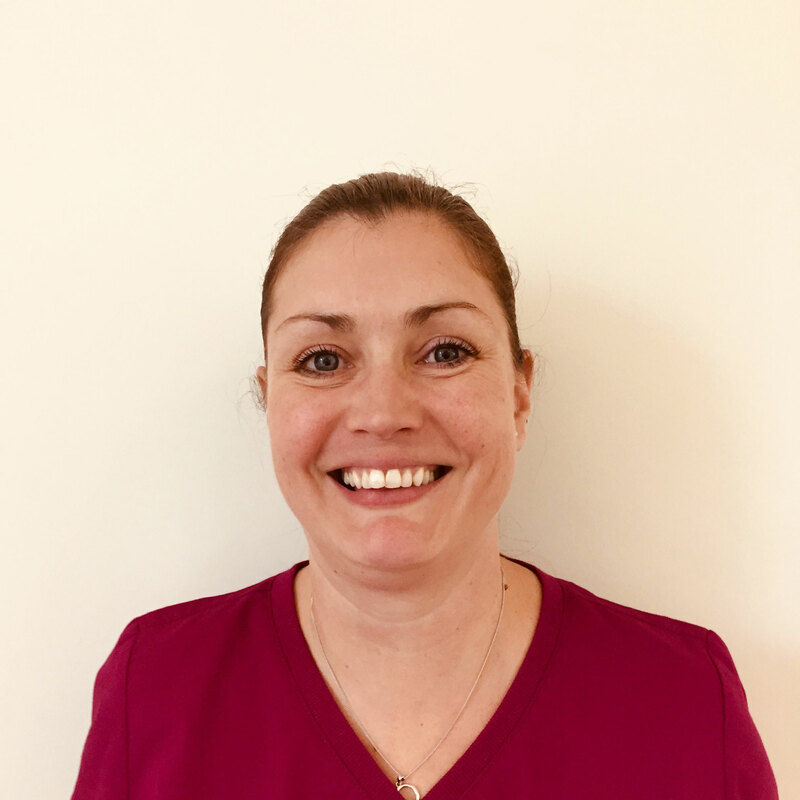 Michelle qualified as a dental nurse in November 2001.She has been an invaluable member of our dental team since joining us in January 2006. Michelle works at reception. She is in charge of the smooth running of the practice and pulls out all the stops to make sure this happens. If you have any concerns about your treatment or appointments Michelle is more than happy to help. A lovely manner and very approachable so don’t be afraid to ask for assistance on any aspect of your visit. Wendy was working at Castle Square Clinic even before the Humphreys arrived! 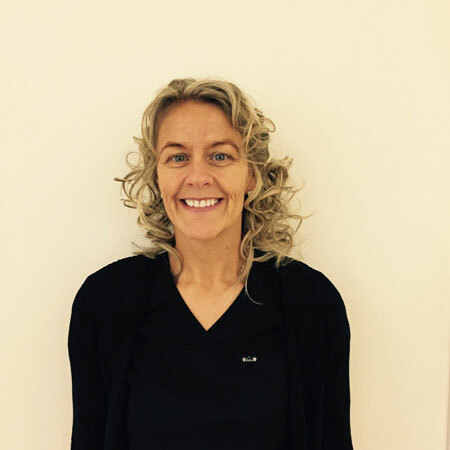 She was employed by the previous owner, Mr. G Breen Turner, and continued to be part of the dental team when Brian and Kath took over in Jan 1984.She has over 30 years experience of working in the Castle Square Clinic and has seen lots of changes in dentistry over the years. Wendy works in the surgery with Elsbeth most of the time, but can be found at reception occasionally. 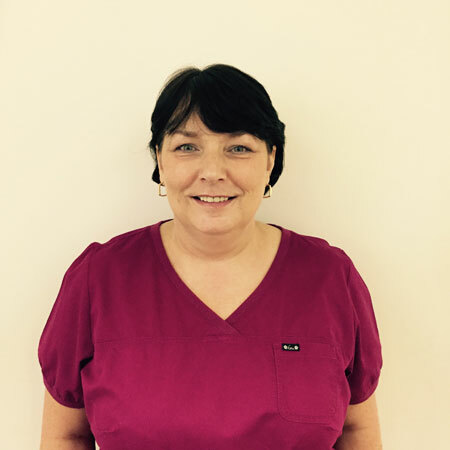 Wendy is known to lots of our patients and their families and is well-trusted and liked by all. 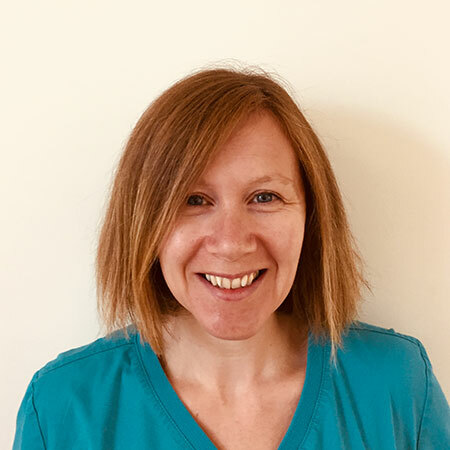 Sian has been a part-time hygienist at the practice since October 2017. She qualified as a dental nurse in 2000 and then went onto train as a dental hygienist in the military qualifying in 2005. She is a dedicated professional with a caring and understanding nature. Henry has worked with the practice on a part-time basis since July 2014. She works on reception and is extremely pleasant, very helpful and considerate & works well within our team. She qualified as a dental nurse in 1991 at Utrecht College in Holland. Henri is now configuring it to an NVQ Qualification. 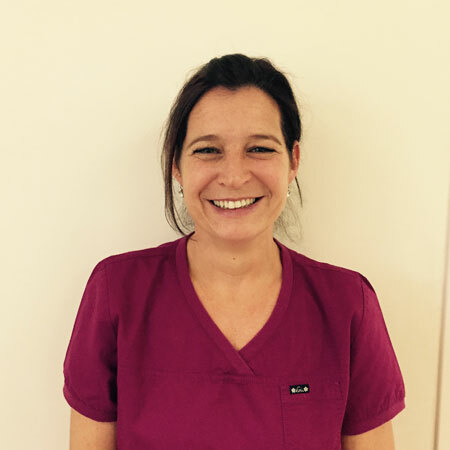 Felicity is a qualified dental nurse and has been since 1997. 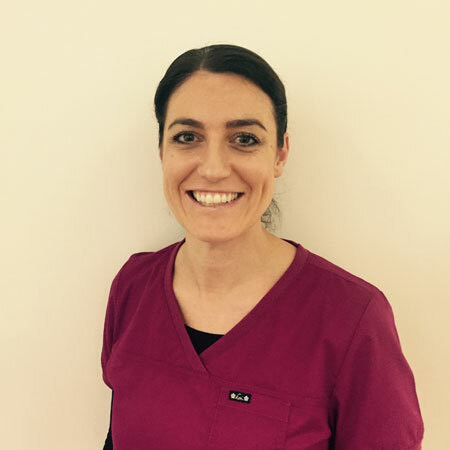 She has experience in general practice and community and also has the extra qualification to take dental radiographs. She is enthusiastic, reliable and always happy to help. Felicity started with us in October 2018 following relocation to the area with her family.